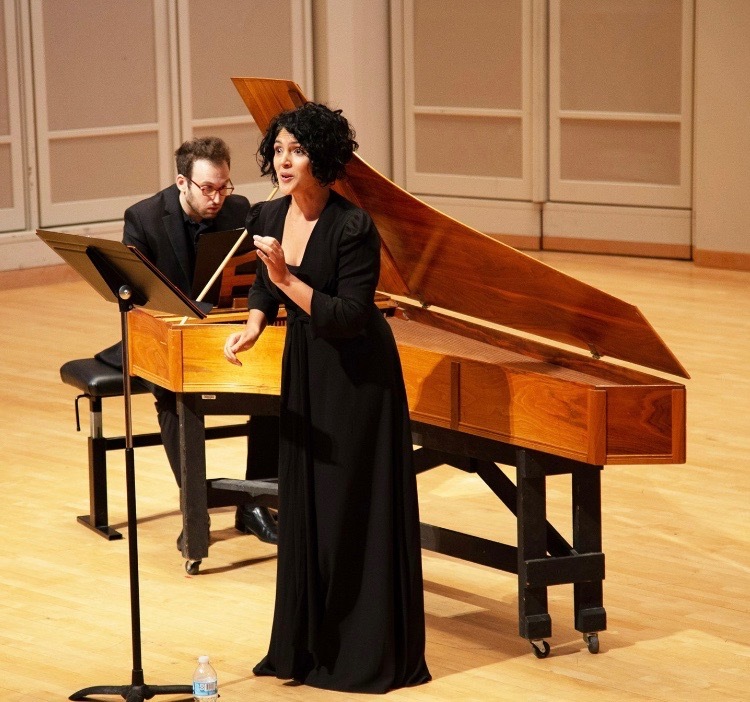 The Spring 2019 FIU Collegium Musicum concert is not to be missed. Our new Director Juvenal Correa-Salas has created a delightful extravaganza that tours the audience through music history exploring the intimate relationship among music, song, and dance with live dancers accompanied by harpsichord, organ, viola da gamba, vielle, violin, cello, recorders, sackbut, crumhorns, percussion, and lute and theorbo. Click here for more information or to order tickets. Please join FIU Collegium Musicum students and faculty as they participate in both PBA Early Music Festival concerts. Concert I: Humberto Bolivar, violin; Francesca Rossi and Michelle Sanchez, viola; Santiago Luna, cello; David Dolata, theorbo. 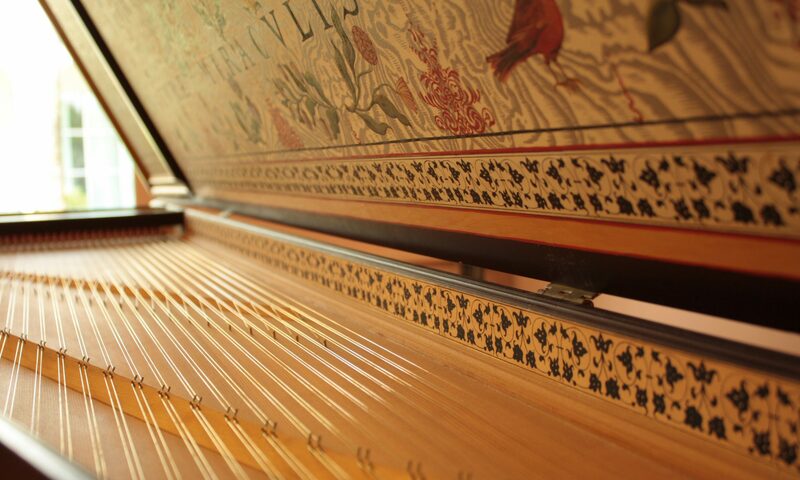 Concert II: Juvenal Correa-Salas, harpsichord. 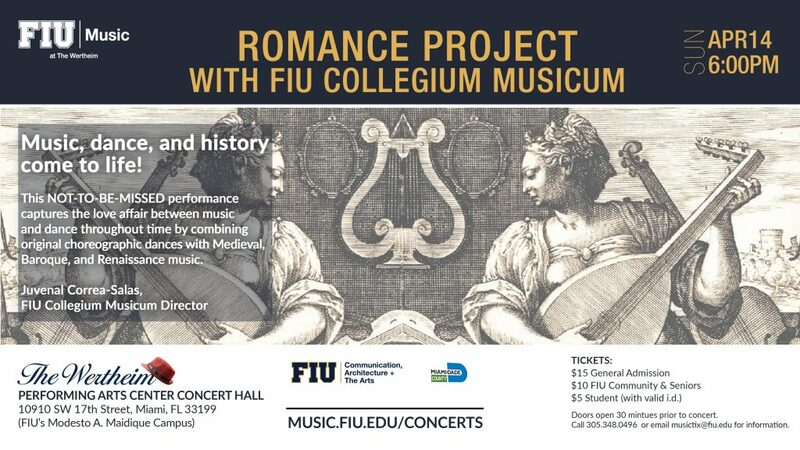 Please be advised that the FIU Collegium Musicum Concert date has changed. It will now take place on Sunday, April 14 at 6pm. 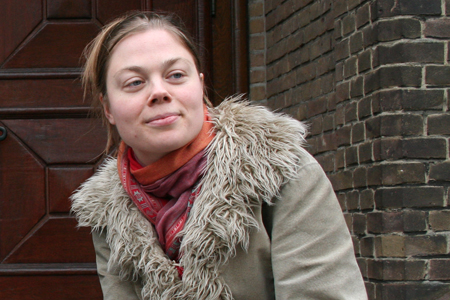 Alison Crum is one of the best-known British exponents of the viol. As teacher, performer, and moving spirit behind several well-known early music groups, she has travelled all over the world giving recitals and lectures and teaching on summer schools and workshops. 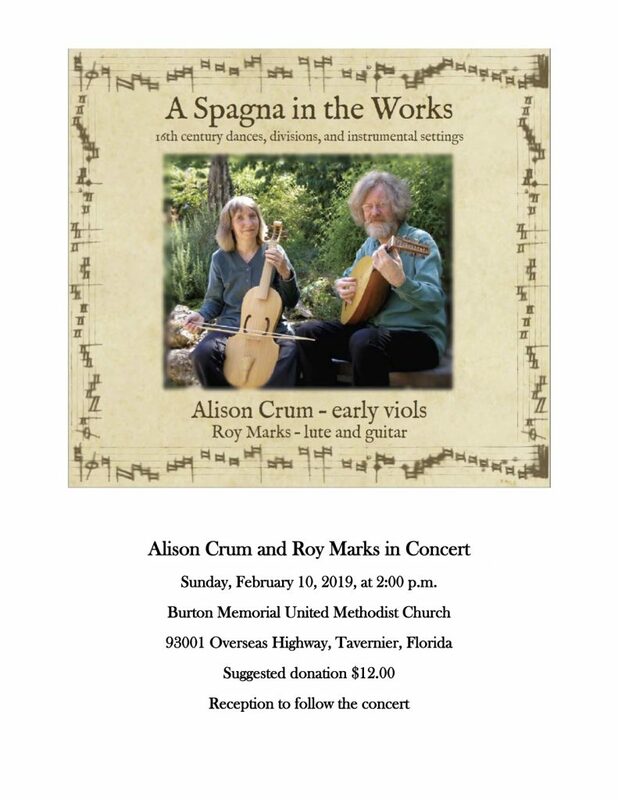 Alison is President of the Viola da Gamba Society of Great Britain, Professor of Viol at Trinity Laban Conservatoire in London, and a visiting teacher at several colleges and universities in both Europe and the USA. She is also the author of two highly acclaimed books on playing the viol, and has been called the doyenne of British viol teachers. 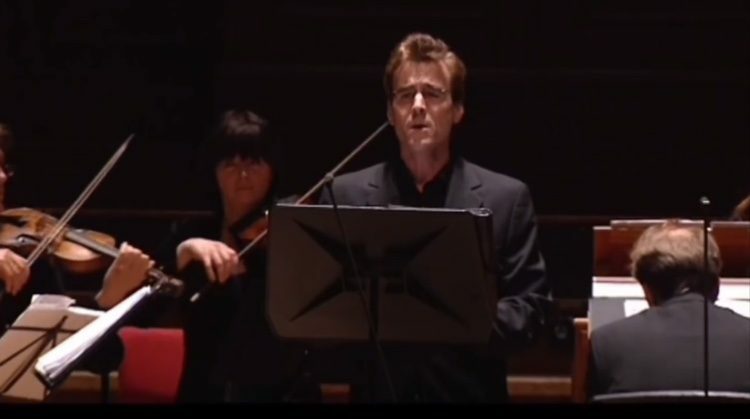 Robert Crowe in concert at the Concertgebouw in Amsterdam with Concerto d’Amsterdam and Elizabeth Wallfisch. This music was intended for “amateur” musicians, meaning “non-professional” rather than “unskilled, dilettante” and certainly not “student,” according to Crowe. These works are technically involved and expressive, and the musicians approach them with obvious knowledge and affection. Crowe explained over email that “the limited word choice [in the Amen and Hallelujah arias] and those two words both containing relatively broad, powerful meanings meant that the affect had to be gleaned not from text but from the music written to undergird it.” Crowe’s musical instincts are spot-on throughout as he explores each work’s unique character. He tosses off some impressive sudden register shifts, including an unexpected dip into chest voice following chiming, upper-register melismas at the end of Croft’s “A Hymn On Divine Music.” Even during the most ornate line of the three Harmonia Sacra pieces, Crowe demonstrates fine diction and consistency of tone. 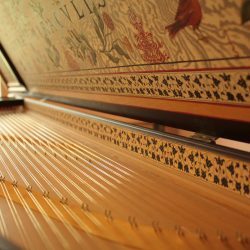 The American-Canadian ensemble Il Furioso partners Crowe with chamber organ and one or two theorbos on each track. The liner notes explain the historical precedent for the double theorbos, but the warm, undulating wash underneath and around Crowe justifies itself on purely sonic terms. The first, unornamented performance of HWV 270 (as opposed to the ornamented version closing the disc) is a great example of the simple but powerful effect of one theorbo doubling the organ’s bass line while another plucks the harmonies. HWV 269 is a superb example of the whole ensemble — singer and instrumentalists — breathing together and feeling the pulse as one. 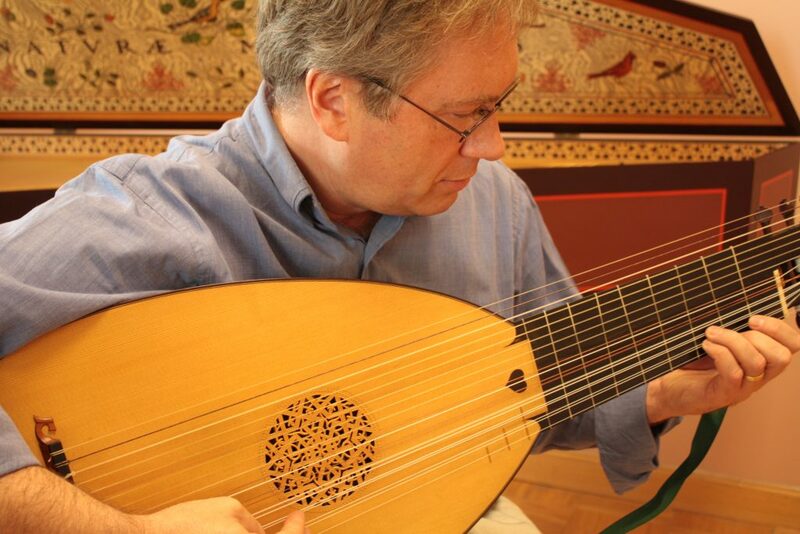 Theorbo sonatas by the obscure Ferraranese composer and theorbo virtuoso Giovanni Pittoni spotlight Il Furioso co-directors Victor Coehlo and David Dolata. Charming excerpts composed by Handel for mechanical musical clock showcase organist Juvenal Correa-Salas. 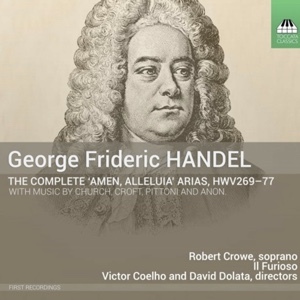 This reviewer had difficulty with the recording’s audio engineering, such as rumbling on Crowe’s highest notes and some muddiness in the instruments’ lower ranges (even after trying the disc on three sound systems). Those strictly technological issues aside, the origins of these works in private musicking, the spare accompaniment, and the musicians’ sensitive interplay make this a thoroughly intimate affair. 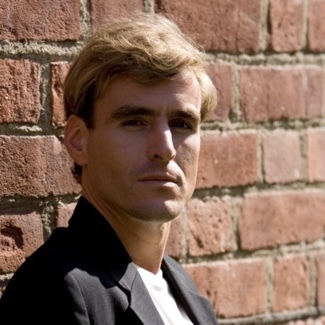 Andrew J. Sammut has written about European classical music as well as American classical music for All About Jazz, The Boston Musical Intelligencer, Early Music America, the IAJRC Journal and his own blog. 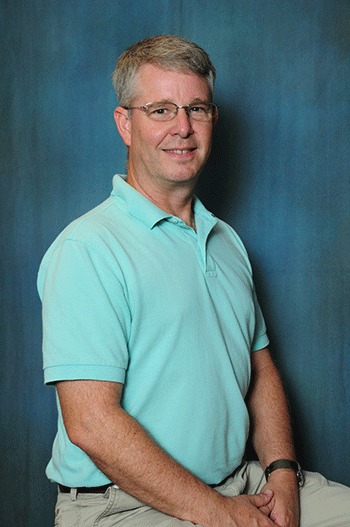 See EMA’s E Notes Weekly. Soprano Adriana Ruiz will perform in Early Music America’s Emerging Artists Showcase, May 24-26, 2018, as part of the Bloomington Early Music Festival. Cuban-born Adriana Ruiz started her studies of Piano at the age of seven. 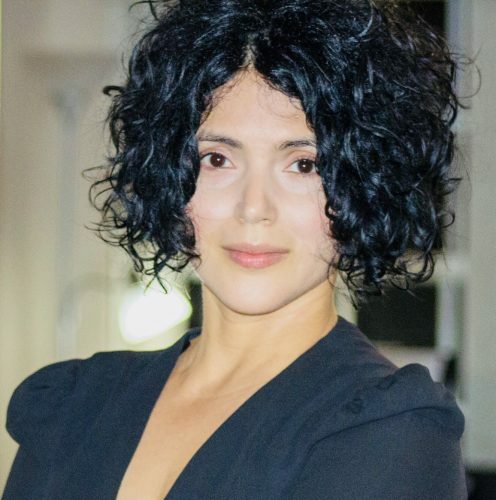 She completed her studies in Voice and Choral Conducting at the Cuban Conservatory of Music “Esteban Salas” and won the French Song Contest held in Havana, Cuba, in 2003, which gave her the opportunity to perform on several occasions in Paris. 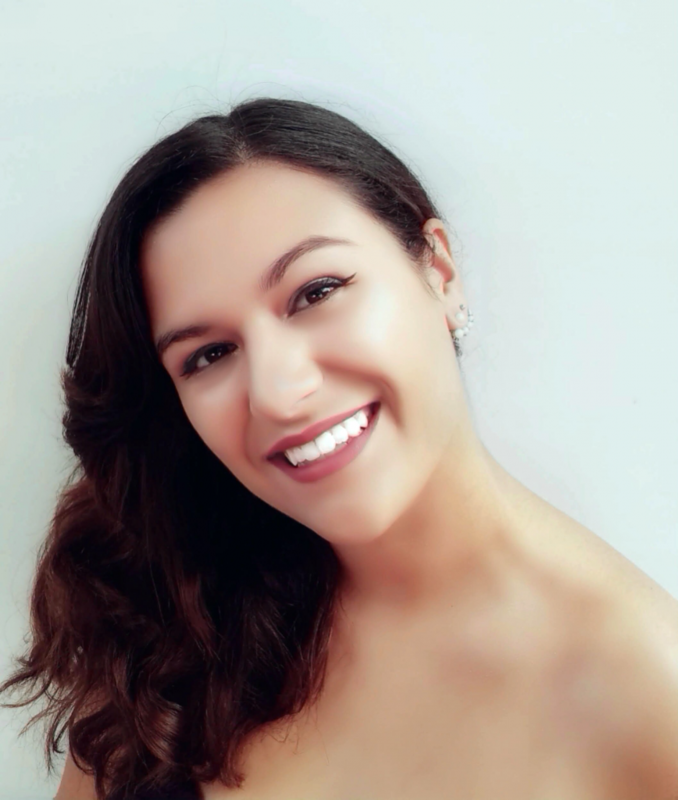 Ruiz is currently furthering her vocal training at Florida International University, where she studies with Dr. Vindhya Khare and has performed with the Collegium Musicum, most notably in the lead role in John Blow’s Venus and Adonis. She has frequently performed with lutenist David Dolata at FIU and in the community on behalf of the Miami Bach Society. In addition to her performances of Renaissance and Baroque music to the accompaniment of the lute and harpsichord, Ruiz has performed Medieval music while accompanying herself on the Medieval harp. Ruiz also studied with renowned early music soprano Julianne Baird and lutenist and Director of Tempesta di Mare, Richard Stone, at the Amherst Early Music Winter Workshop in Philadelphia, where she performed on the workshop concert. 2018 Showcase Program: “Di canto e lacrime”: four arias by the Italian composer Barbara Strozzi.